Summer is the time in India for all of us to take a break, enjoy summer holidays and definitely plan a holiday. We recommend you to check out below few great summer holidays options in India’s city or town. Each summer, families, and friends across the country start to plan their vacations and create beautiful memories. The month of June is when the plains get particularly hot and humid and children are on their summer break is the favorite month to plan your holidays. Here’s a list of top tourist destinations you may want to visit this year during the summer holidays. Hill stations and seaside resorts are preferred destinations but you may also want to consider visiting beautiful cities this June. Auli in Chamoli district of Uttarakhand is one of the top skiing destinations in India. The snowy white slopes, the evergreen forests, and the beautiful locales make it one of the favorite getaways for adventure lovers and families looking to escape the harsh summer sun. 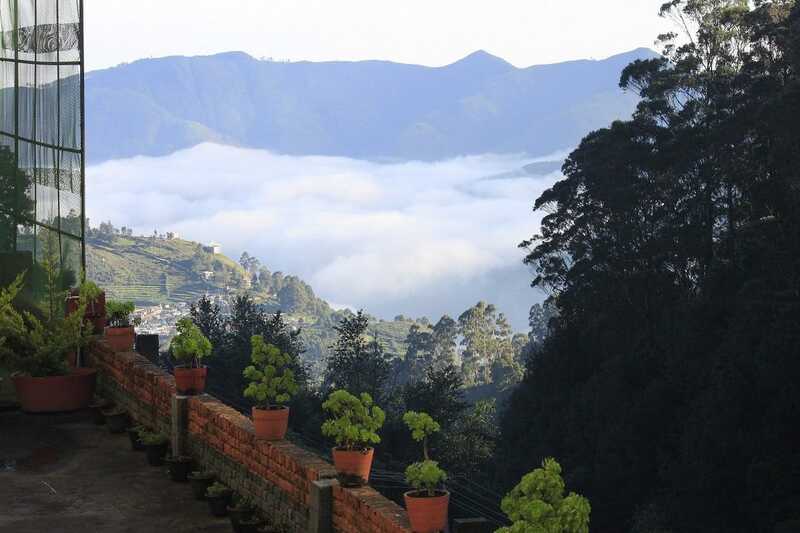 If you live in the southern states of India Kodaikanal is the place to visit in June. The cool green valleys and thick woods of Kodaikanal are a sharp contrast to the tropical plains that surround it. Explore the scenic locales of the Kodai Lake, Coaker’s Walk, and the Silver Cascade Falls. Chandigarh is another popular tourist destination you may want to visit in June. Stay in one of the top hotels in Chandigarh sector 22 such as The LaLiT Chandigarh and shop to your heart’s content. Visit the Rose Garden and the Rock Garden or go boating at the Sukhna Lake. Do not forget to revel in the exciting nightlife at one of the night out places in Chandigarh. 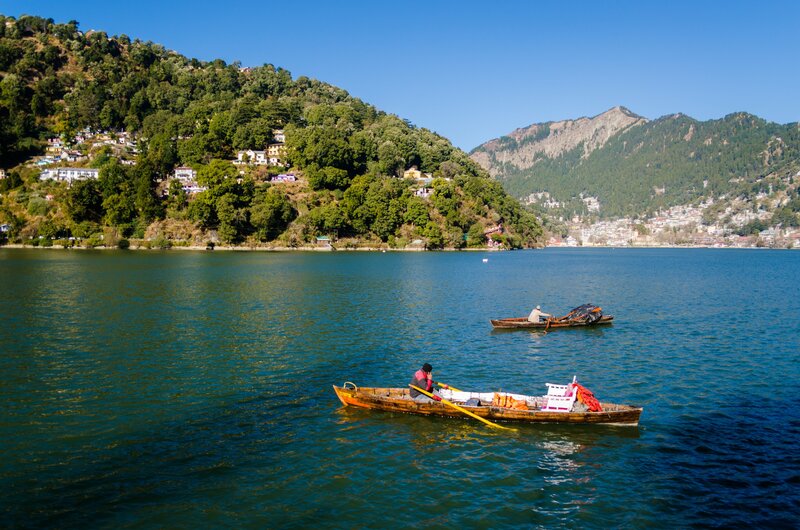 Nainital’s popularity as a summer destination goes back to British times. The top attractions of Nainital include Lake Naini, Naina Peak, Tiffin Top, and the Kilbury Bird Sanctuary. 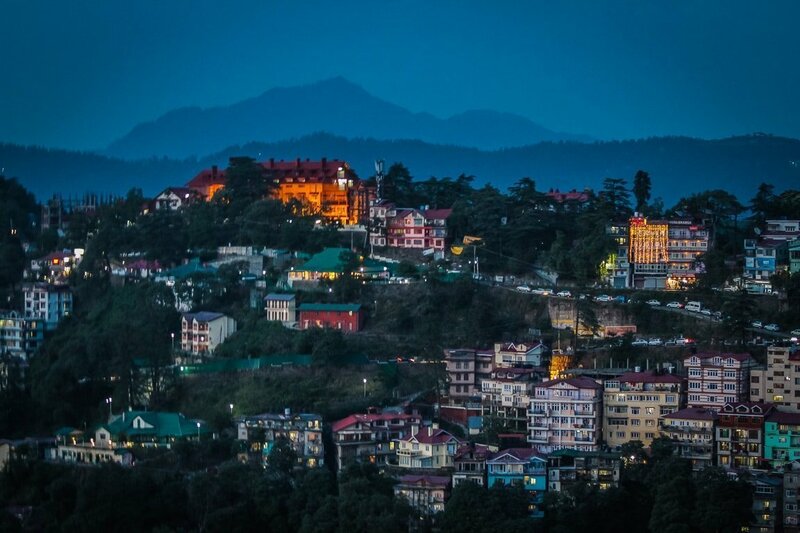 This hill station has much more to offer, though. Hiking trails and picnic spots dot the hillside and each turn offers much in terms of scenic beauty. The fascinating colonial town of Pondicherry on the eastern coast of India is known for its fascinating Pondicherry ‘s french quarters and is one of the popular tourist destinations of southern India. Apart from the rocky beach, the colonial villas, the cozy cafes and restaurants, and the ancient churches, a walk through the avenues and a visit to Auroville are likely to be the highlights of your visit to Pondicherry. Often referred to as the Scotland of the East, Shillong is one of the most breathtaking destinations to visit in the northeastern part of India. The top attractions of Shillong include the expansive Umiam Lake, Ward’s Lake, Elephant Falls, Lady Hydari Park, and Shillong View Point. The entire state is full of breathtaking places to visit. Moving on to the western end of the country, Diu is one of the best places to go for a memorable summer vacation in June. Diu is also called the Isle of Calm. This undoubtedly refers to the serenity of the beaches, the historic forts, the elegant churches and cathedrals that make Diu a favorite of international visitors. 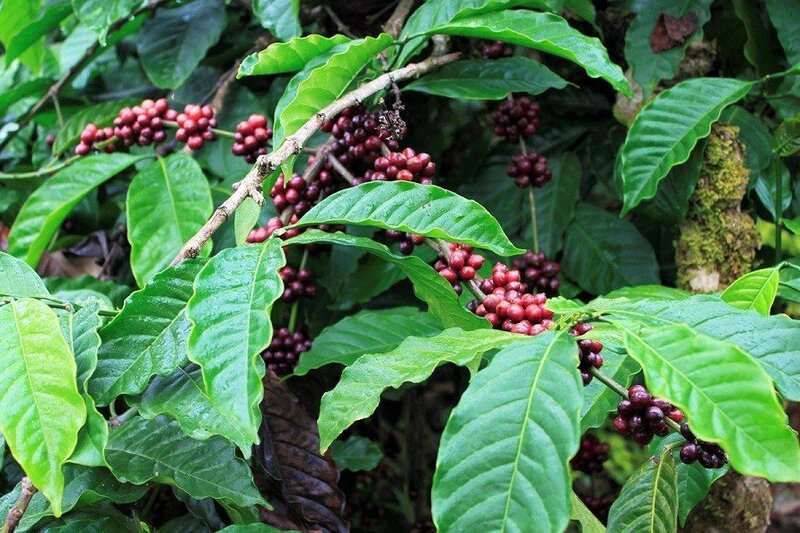 The beauty of Coorg is legendary and Madikeri is at the heart of this bountiful land. A visit to the Madikeri Fort, the Abbey Falls, Cauvery Nisargadhama, and the Omkareshwar Temple are likely to be the highlights of your trip to Madikeri this summer. The article is amazing. I have added all these places to my bucket list. Hope i will cover a tleast 2 places per year.